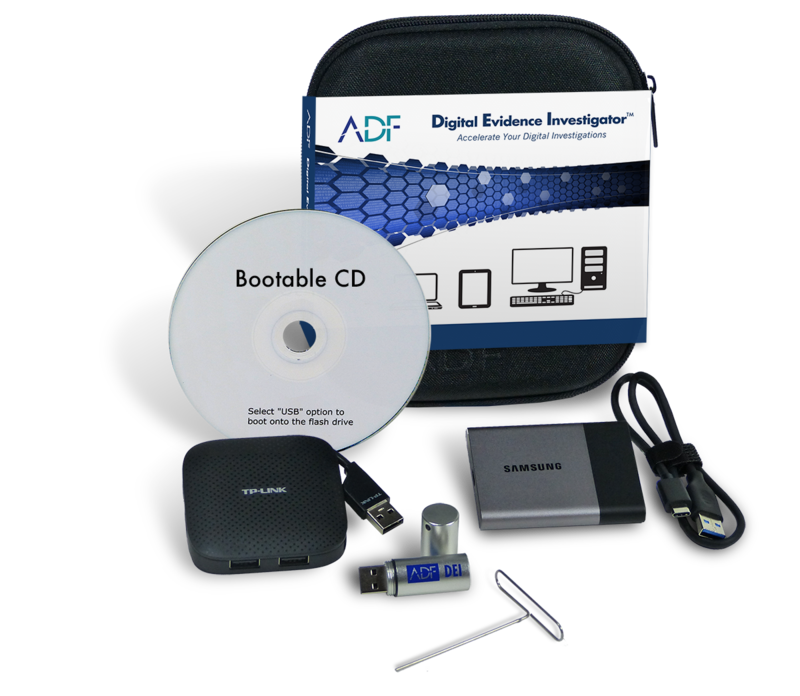 Digital Evidence Investigator® (DEI) software is the #1 automated digital forensic tool for collecting files and artifacts - with evidence presented in a timeline view. Prioritize speed in evidence collection and use in the field or in the lab investigations with minimal training. Highly configurable file and artifact collection including web browser cached files, social media, P2P, Cryptocurrency, cloud storage, user login events, anti-forensic traces, saved credentials, files shared via Skype, USB history, user connection log, etc. 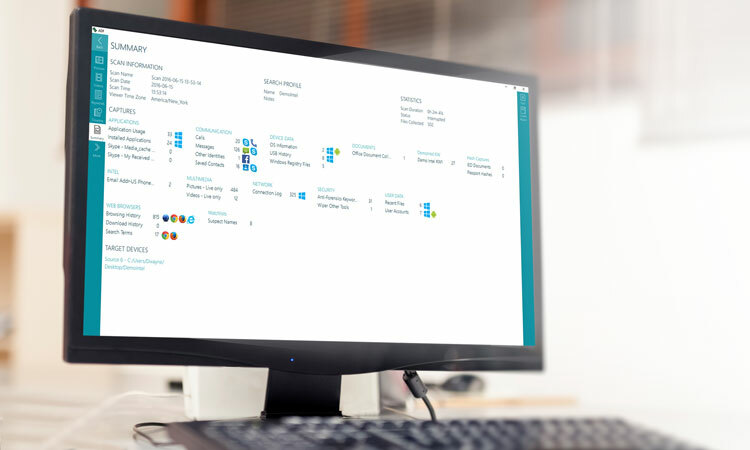 Digital Evidence InvestigatorⓇ software lets you create a standalone portable viewer for further analysis and reporting for prosecutors and other investigators.